Saira, you can purchase a composite report here. It does not provide points, but it will give a grand overview of your composite chart by planet/house and aspects. 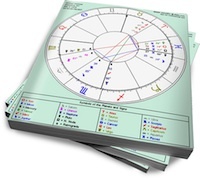 Do you know where can I find an astrology report that shows the IC aspects? I have the complete report from Astrolabe, but there are no IC aspects mentioned.